Gift Certificates make a great gift for anyone of any age. Gift certificates are redeemable for classes, camps or products available in our store. Gift Certificate purchases start at a minimum of $5. Choose your amount in the cart. If you need a higher amount, simply change it in the quantity. For example, for a $500 gift certificate, choose $100 with a quantity of 5. 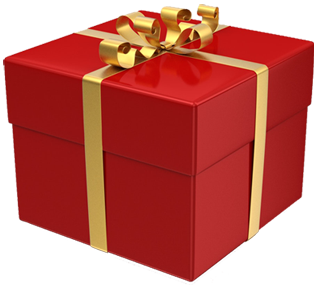 If you wish to have the gift certificate mailed directly to the recipient, include their name and information as the shipping address.